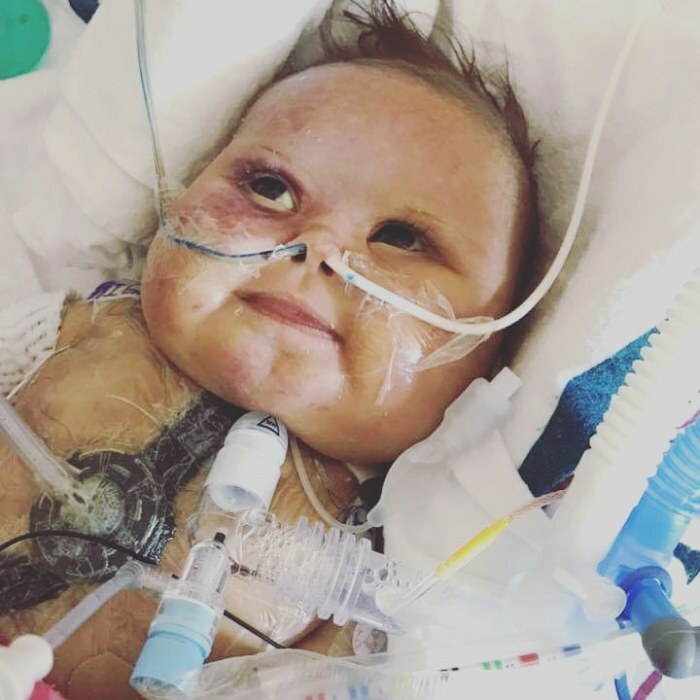 Colby Leigh Bottoms passed away on February 11, 2019 at Wolfson Children’s Hospital in Jacksonville, FL She was born on November 20, 2018 in Jacksonville, FL to Robert (Andy) Andrew and Betsy Colby Bottoms. Colby is survived by her loving parents, Robert and Betsy Bottoms; brother, Dylan Bottoms; grandparents, Dirk E. and Debra Colby and Betsy Jane Bottoms; aunts and uncles, Kari and Paul Hewitt, Angielyd and Michael Sullivan, Keith and Darlene Sullivan; aunts, Shannon Bottoms and Trisha Rehkopf; cousins, Kate Hewitt, Noah Sage, Nate, Kate, Gabby, Jalen and Isabel Sullivan; and many family friends. The family would like to thank Wolfson Children’s Hospital and CVICU nurses and staff, The Healing Hearts Project, Downs Syndrome Association of Jacksonville, Tesori Family Foundation, Fiona’s Hope and Aaron and Burney Bivens Funeral Home. A memorial Service will be held on Thursday, February 14, 2019 at 11:00 a.m. at Aaron and Burney Bivens Funeral Home, 529 Kingsley Avenue, Orange Park, FL 32073, (904) 264-1233. Following the service, family and friends are invited to the repast gathering at the home of Angielyd and Michael Sullivan, 3909 Deertree Hill Drive, Orange Park, FL 32065.